There is both Premier League and FA Cup action to enjoy this weekend, as Liverpool aim to go top of the table. The Reds returned to winning ways in the league on Sunday, seeing off Burnley 4-2 at Anfield and showing mental resolve after going behind. They then won 3-1 at Bayern Munich to reach the Champions League quarter-finals, on what was yet another great European night. 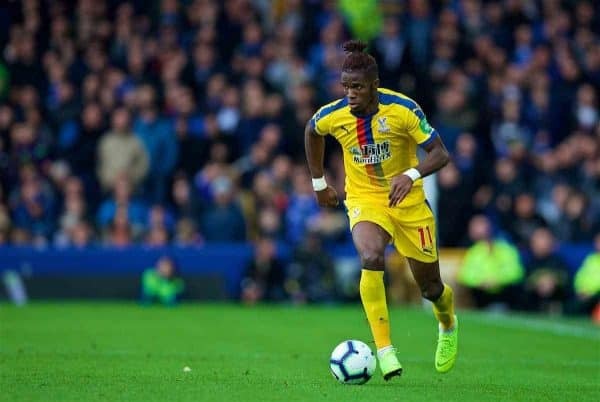 Jurgen Klopp‘s men head to Fulham on Sunday, with their 19th-place opponents someone who must be overcome in the title race. 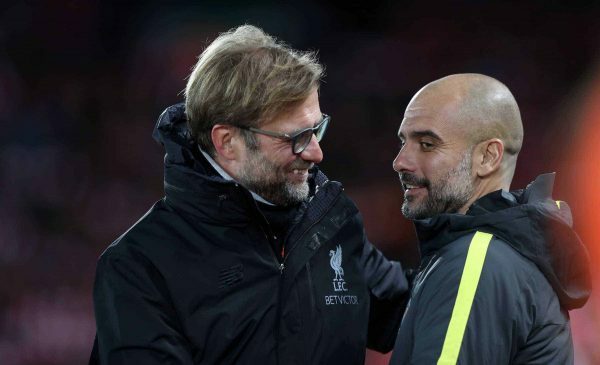 Things are hotting up both ends of the Premier League and there are five top flight games to look forward to, as well as four FA Cup quarter-finals. Away from Liverpool, here’s a look at what is on offer. 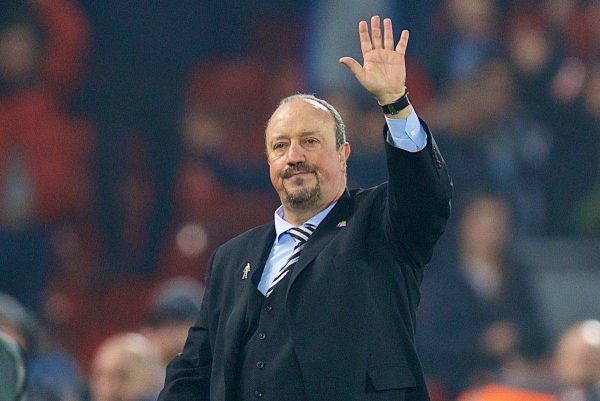 Rafa Benitez delighted Liverpool fans last weekend, as his Newcastle side overcame a 2-0 deficit to beat Everton 3-2 in hilarious fashion. It was the Magpies’ fifth home win in a row, further pulling them clear of danger. Benitez’s men head to Bournemouth on Saturday afternoon hoping to further cement their place in next season’s Premier League. The Cherries’ campaign is faltering in the closing stages, although Saturday’s win at Huddersfield was a welcome return to form after five without a win. 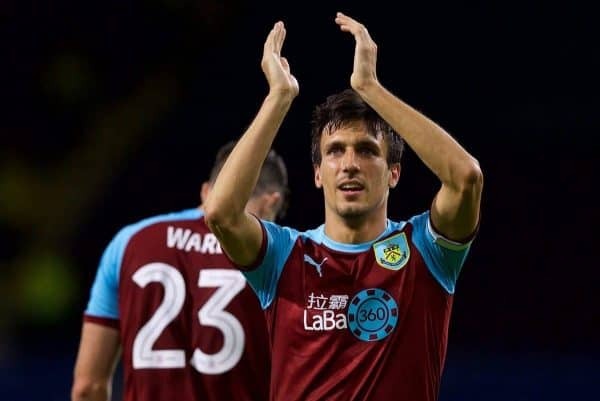 Burnley gave the Reds a good game at Anfield and they still look too good to go down, despite only being two points clear of 18th-place Cardiff. They host Brendan Rodgers’ Leicester this weekend, as the former Liverpool manager looks for his first away win as Foxes boss. These are the matches that Burnley often excel in, grinding their way to an ugly win against a team with little to play for. They will do exactly that against Leicester. Huddersfield may not be mathematically relegated but they are almost certain to be playing Championship football next season. There simply isn’t enough quality in their ranks and Saturday’s trip to West Ham looks like another defeat waiting to happen. 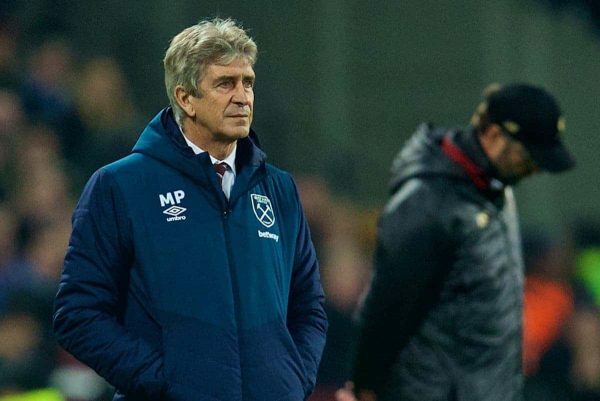 The Hammers are having a solid campaign under Manuel Pellegrini and they still harbour hopes of a seventh-place finish. They shouldn’t have too many issues against the troubled Terriers. The only other Premier League game taking place is Chelsea‘s trip to Everton, which has historically been an entertaining fixture down the years. 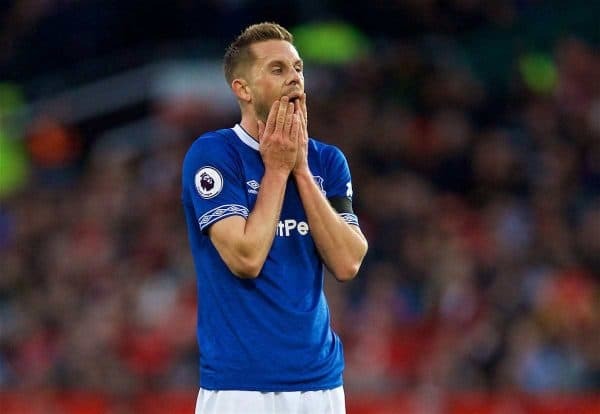 Barring the 0-0 draw with Liverpool that was celebrated like a title win, the Toffees have been dismal of late and their capitulation at Newcastle summed it up. Chelsea don’t look entirely convincing, however, and only a late Eden Hazard strike earned them a draw at home to Wolves last weekend. Maurizio Sarri’s job is still far from safe, but his side will edge their way to an important victory in the top-four battle. Watford and Crystal Palace lock horns in the first FA Cup quarter-final of the weekend, with a place in a semi-final at Wembley at stake. Both teams should be looking at the competition as a legitimate chance of silverware this season, despite the ominous presence of Man City. Home advantage is likely to give Watford the advantage, but Palace are a side capable of frightening anyone on their day. Nobody wants to see Roy Hodgson back at Wembley, right? 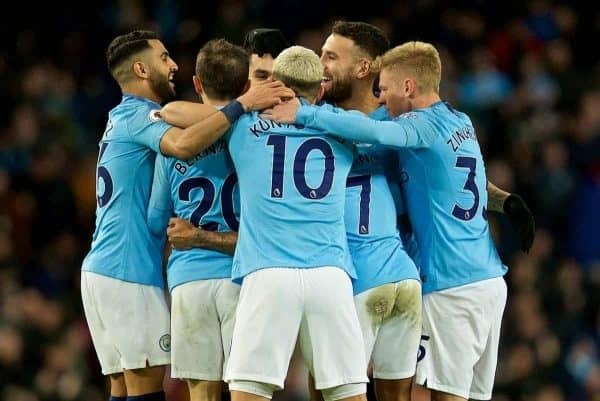 As has been the norm in 2018/19, City have been served up a nice appealing FA Cup draw – one that they should overcome with ease. Championship outfit Swansea stand between Pep Guardiola’s side and a place in the last-four and it is difficult to see them offering much. Somebody needs to end this talk of City wining the quadruple this season, but don’t bank on it happening on Saturday night. People will call him ‘Pep Quadiola’ – just imagine! The standout tie of the round has the potential to be an intriguing contest. Wolves and Man United meet at Molineux as the hosts look to continue their impressive run of results against top-six sides this season. United have a knack of getting results at the moment—barring Sunday’s defeat at Arsenal—and Ole Gunnar Solskjaer will be eyeing up a trophy in May. 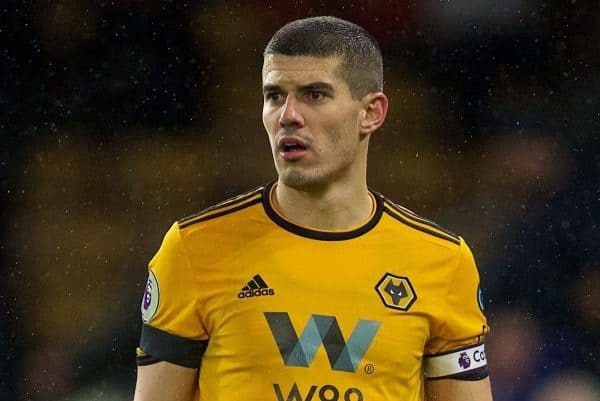 Wolves may see more of the ball and create chances, but it could be one of those cup games where the bigger team showcases its ruthlessness and gets over the finish line. Warning: this is not a classic FA Cup tie. At the same time that Liverpool are aiming to go top at Fulham, Millwall and Brighton meet at The Den in a game with little glamour surrounding it. 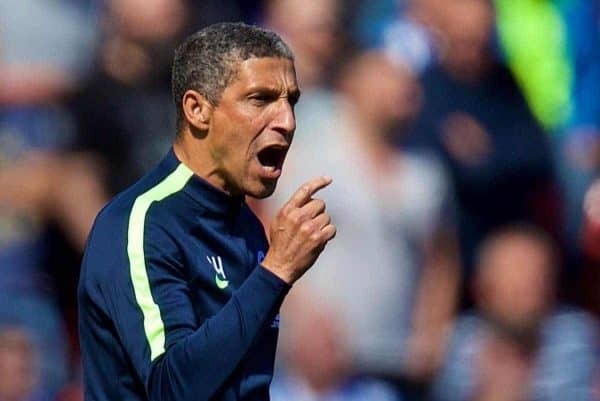 Chris Hughton’s primary focus is on staying up this season, but he will also know how much a trip to Wembley would mean to the Brighton supporters. The Seagulls will be too strong for their Championship opponents.